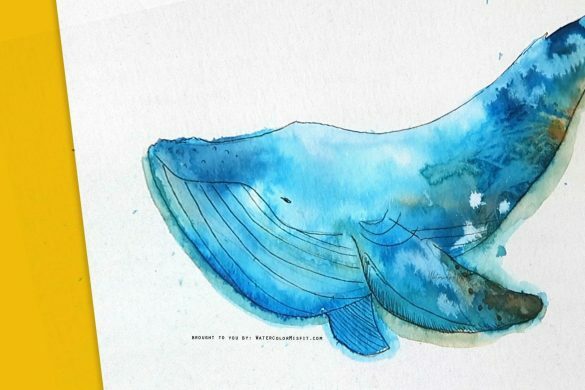 The ability to create is a gift – that I believe we all possess. 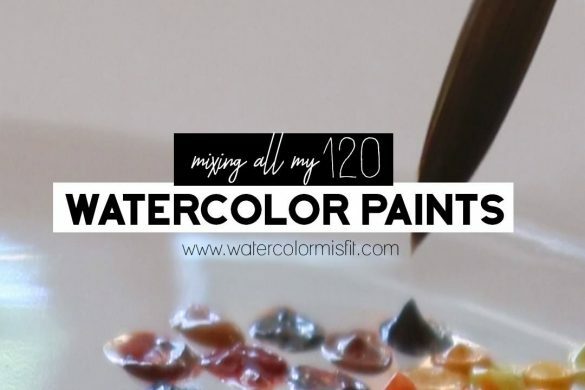 Some sing, some write, some cook – but for me watercolor is the magic that captivates me and inspires me. It’s a gift that I find myself constantly wanting to perfect and learn more about. & what makes it so different from other papers? 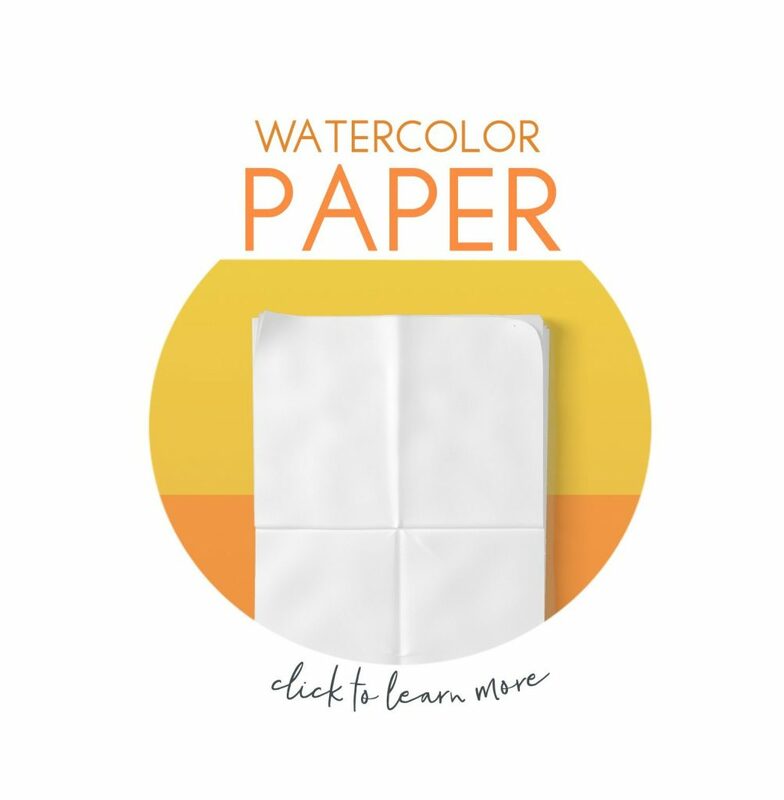 which paper is the best? 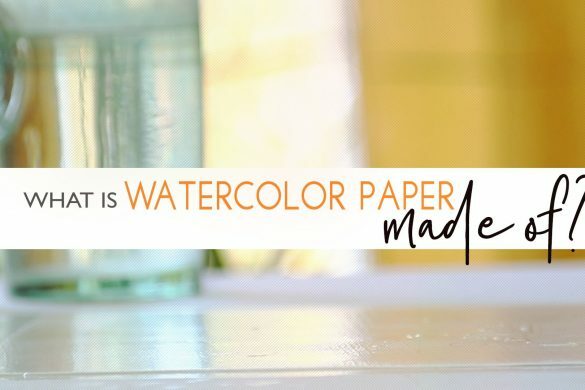 It’s pretty obvious – watercolor paper is definitely different from other paper – but what makes it different? 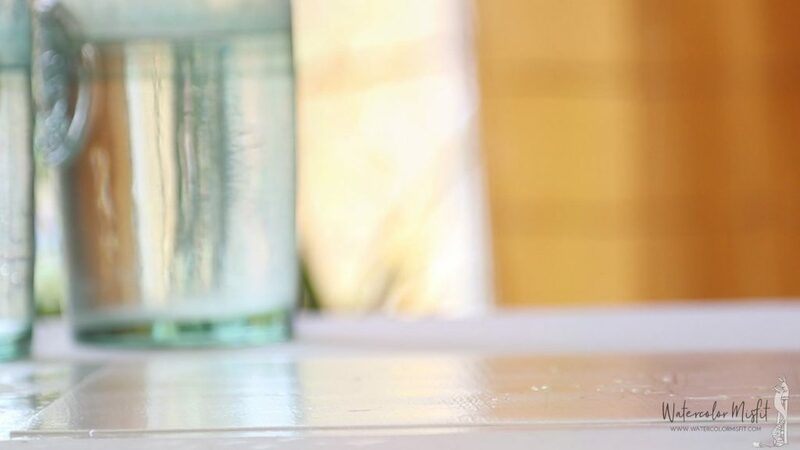 Well, after doing some research – I learned that most papers are made with a mixture water and Cellulose fibers or particles which can be made from the bark, wood or leaves from plants. 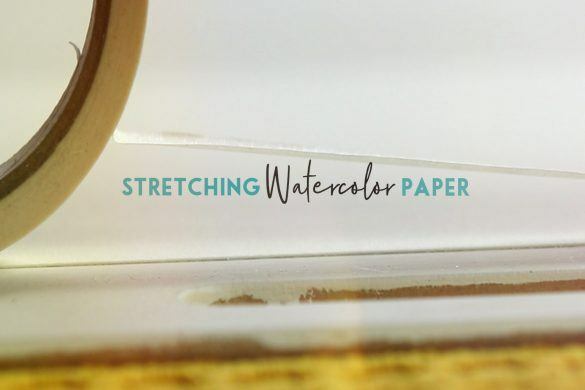 This type of paper is usually great for writing – but not so great with water. 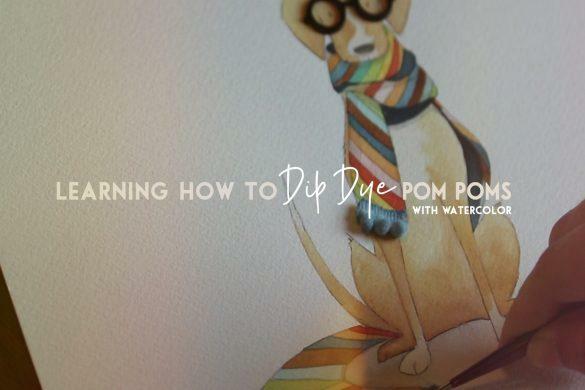 Artist grade watercolor paper tends to be made with cotton fibers – thus making it more pliable and able to take more water abuse. This is where the term “rag paper” came from. 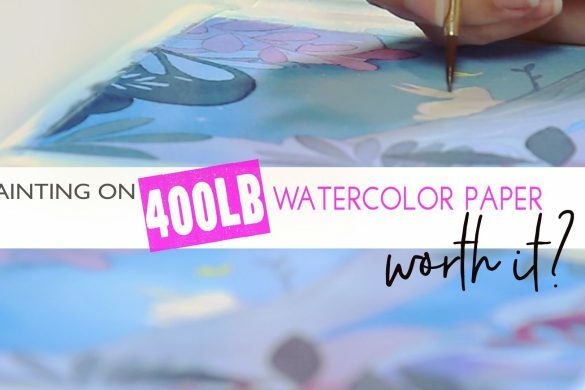 Cheaper watercolor papers – on the other-hand – tend to be made of a mixture of wood pulp or a mixture of wood pulp and cotton fibers. Which is more pliable than regular paper but not as good as pure cotton paper. 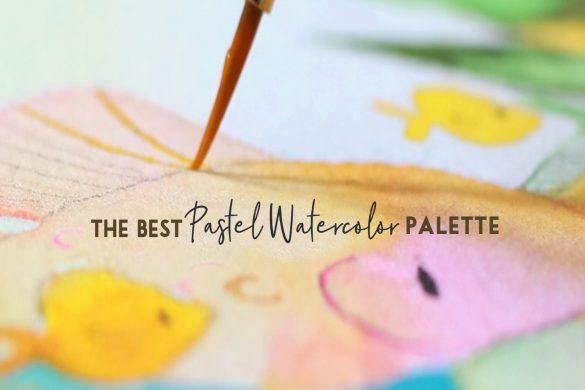 SO WHAT IS THE BEST WATERCOLOR PAPER MADE OF? 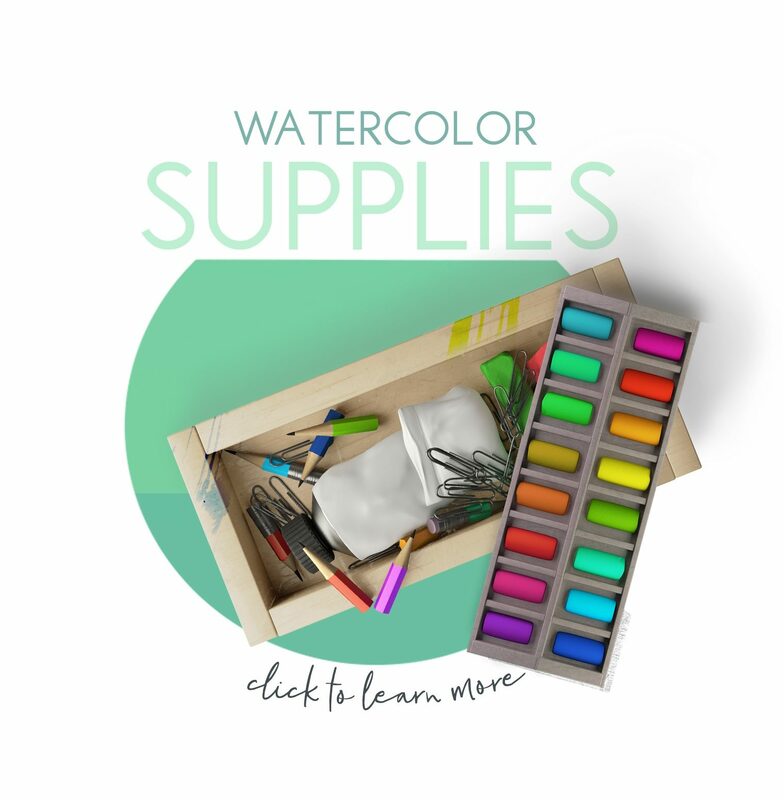 Well, watercolor paper is always a matter of preference – later in the series I’ll be putting several brands I own to the test – but for now know that what you should be looking for is watercolor paper that has some form of cotton fibers in it. 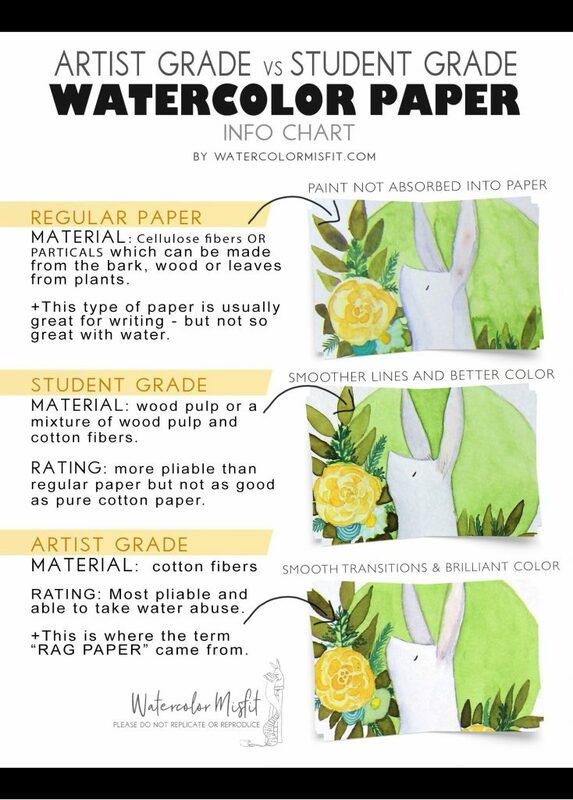 This doesn’t mean you have to invest in artist grade paper – there are some really good student grade papers that use cotton in their products and sell it for a decent price. 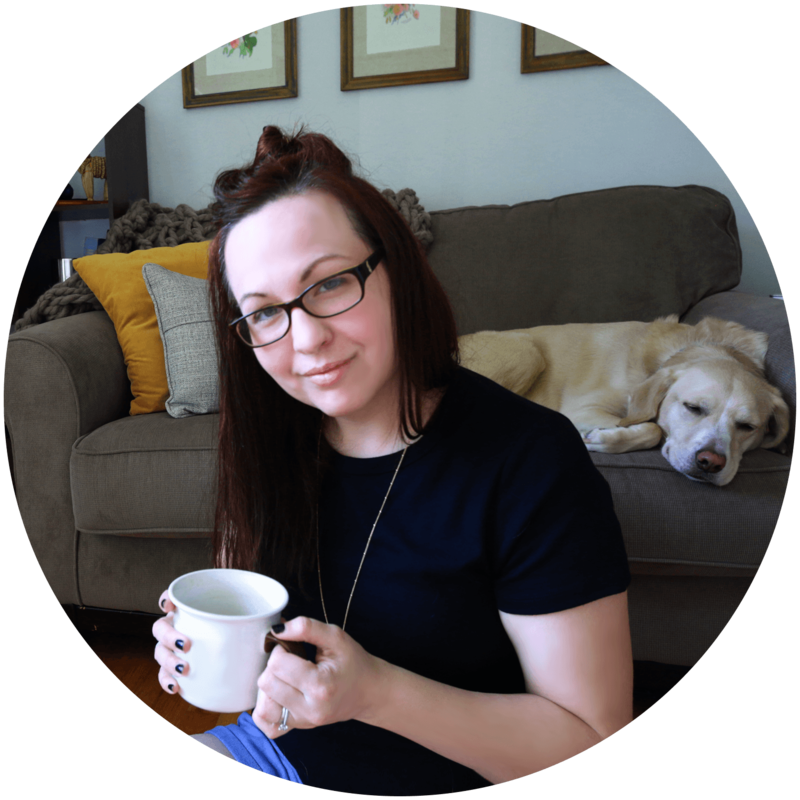 But – just realize you do get what you pay for – so if you really want to push your paper to the max – an artist grade will be your best choice. 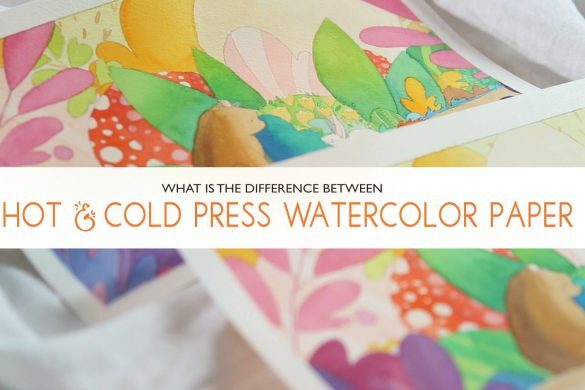 WHAT IS THE DIFFERENCE BETWEEN HOT & COLD PRESS PAPER? 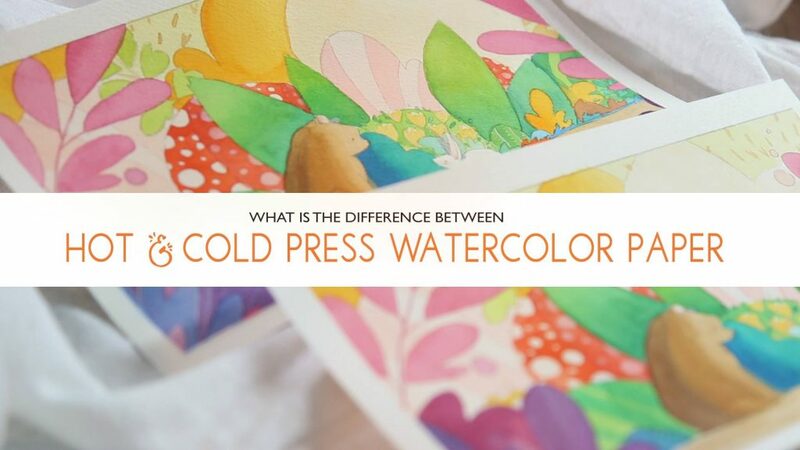 In a future post I will be comparing watercolor brands against one another with illustrations. Hi Carrie, as I already mentioned on youtube several times the list with its links does not show up here on your blog. I can see both titles to the list (STUDENT GRADE PAPERS and ARTIST GRADE PAPERS) but not the list itself including all the links. 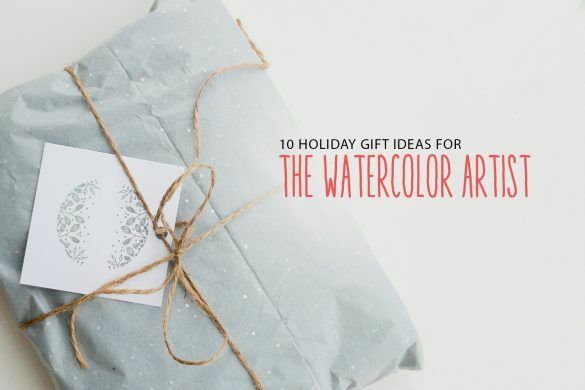 Can’t you just please tell which Hahnemühle paper you used? The name? Thank you very much.